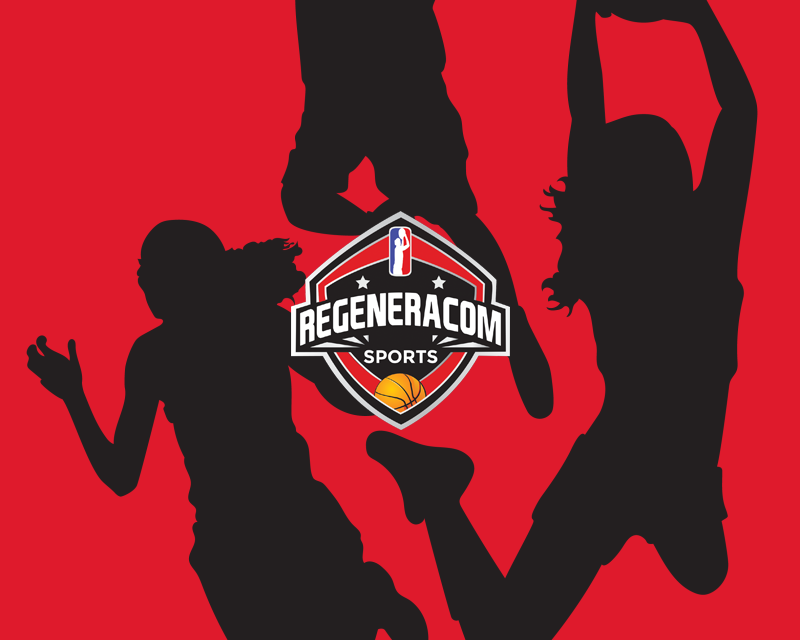 Sigi started playing basketball in Austria and being a really young player, she moved to the United States to study and play for Stearns High School, where she averaged 23.8 points, 10.8 rebounds, 4.7 assists and 3.2 steals per game in the 2011/12 season. Sigi Koizar started her college career during the 2013/14 season, playing for Maine and averaging 4.9 points, 3.8 rebounds and 2.5 assists in 20 minutes per game. In the 2014 summer, Sigi Koizar played the 2014 European Championship for Small Countries with the Austrian National Team and she averaged 15.4 points, 5.6 rebounds and 6 assists in 23 minutes per game, remaining undefeated and shining against Iceland with 32 points and 10 rebounds. Sigi Koizar kept improving and already in the 2014/15 season she had her first "big" year at Maine, averaging 14.3 points, 4.2 rebounds and 2.7 assists per game and being named in the AEC 1st Team. In the 2015 summer, Sigi played the U20B European Championship and she performed well, averaging 12 points, 8.8 rebounds and 2.8 assists per game. Sigi Koizar had a fantastic 2015/16 season with Maine, being one of the best scorers in the country with 17.7 points, 4.1 rebounds and 3.8 assists per game with excellent 43.4% from 3 point range. In her junior year, Sigi was named again in the AEC 1st Team also she also reached the AEC Final. In the 2016/17 season, Sigi Koizar had a great last year and she averaged 14.1 points, 4.5 rebounds and 2.4 assists per game, being named for the third time in the AEC 1st team and reaching the AEC Final one more time. During her 4 years at Maine, Sigi Koizar was also a very good student and she was named in the AEC All-Academist First Team in 2015,2016 and 2017. In the 2017/18 season, Sigi Koizar started her professional career and signed in Hungary with ZTE NKK. Sigi Koizar is a 1.73m Austrian point guard born in 1995 who had a very successful college career at Maine where she was named 3 times All-AEC 1st team and in her best season she averaged 17.7 points, 4.1 rebounds and 3.7 assists per game with 43.4% from the 3 point line. 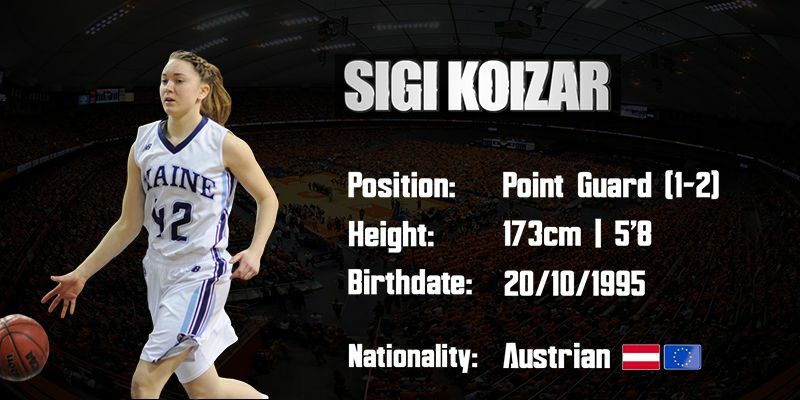 Sigi Koizar is a really smart, hard working and competitive player who always displays a lot of activity on the court, qualities that make her one of the best young european point guards and with a really bright future ahead of her.